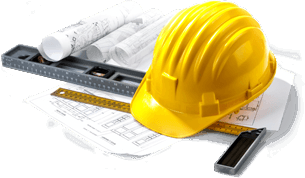 TH March also offers insurance for construction businesses. We can arrange cover for Employers’ Liability, Public Liability, Contractors All Risks, 6.5.1 Cover and Professional Indemnity for Design & Construct. Our resident experts will work with you and really get to know you and understand your business so that we can help you to factor in contingency plans for unforeseen eventualities. To find out how we can help, contact the Commercial Insurance Team on 01822 855 555 or Request Advice & Quotations now.